Bay Geophysical, Inc. is a full service geophysical data acquisition and consulting company. Employee owned, Bay has a core of experienced geophysicists, engineers, geologists and data acquisition experts with a well-established history of meeting the needs and expectations of our clients for subsurface investigations. Bay offers a full suite of geophysical methodologies and maintains multi-source capabilities combined with a professional staff for superior data acquisition techniques and target resolution. 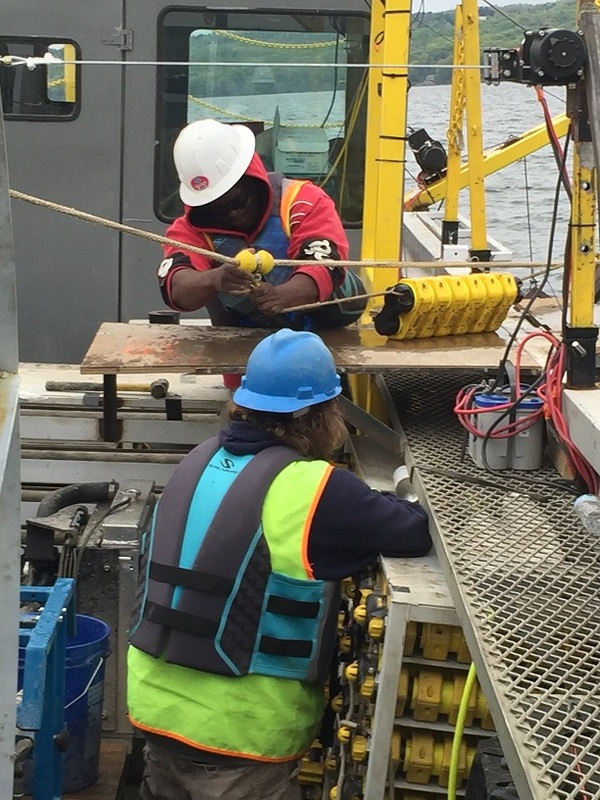 Bay successfully completed a 2D high resolution marine seismic reflection survey in Lake Erie, Ohio. Over 25 miles of data were acquired using the state of the art and cable less Geospace OBX bottom seismic acquisition system. Details to follow. Bay successfully completed a transition zone project in New York encompassing over 40 miles of high resolution 2D transition zone seismic reflection surveying. 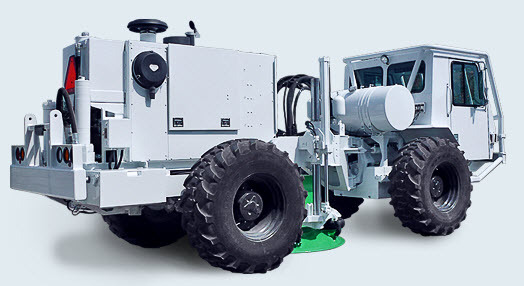 State of the art cable less systems: the Wireless Seismic RT-2 real time data acquisition system (land) and the Geospace OBX bottom seismic acquisition system (marine). Details to follow. Bay partnered with the University of South Carolina Research Foundation in the United States Department of Energy program studying the feasibility and suitability of using Jurassic/Triassic sediments of the South Georgia Rift Basin (SGR) for CO2 storage. Bay acquired 81 km of 2-D seismic data employing the UNIVIB vibroseis system made by Inova. Click here to read the case study of this vibroseis system. 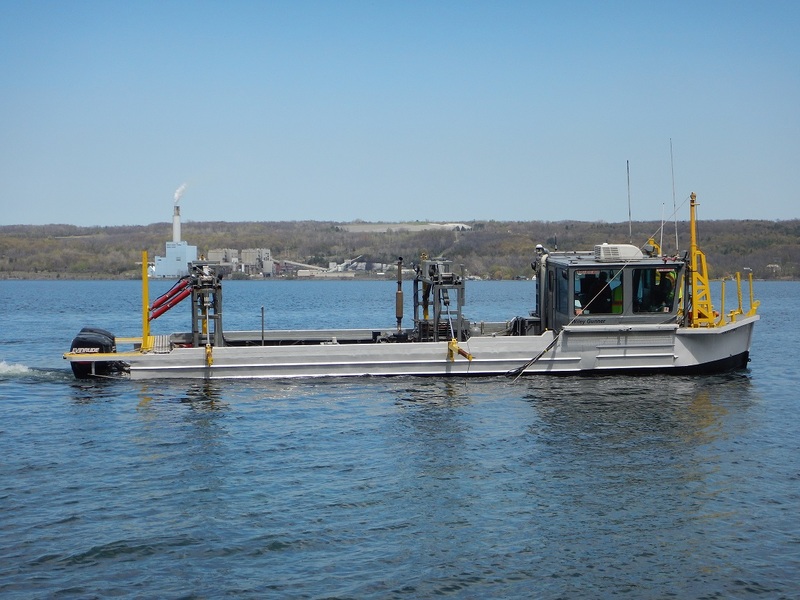 Bay added the EnviroVibe 2 vibroseis system to its seismic acquisition fleet. The EnviroVibe 2 is a 26,000 pound broadband source, optimized for operation in environmentally sensitive or populated areas.